Exciting but also economical, this contemporary home intrigues and delights with its unique design, decorative flair and luxurious touches. Enjoy the farm, meander across the fields and escape the city buzz just 30 minutes away. Sleeps 4/6. Contemporary, chic and with superb customer care! 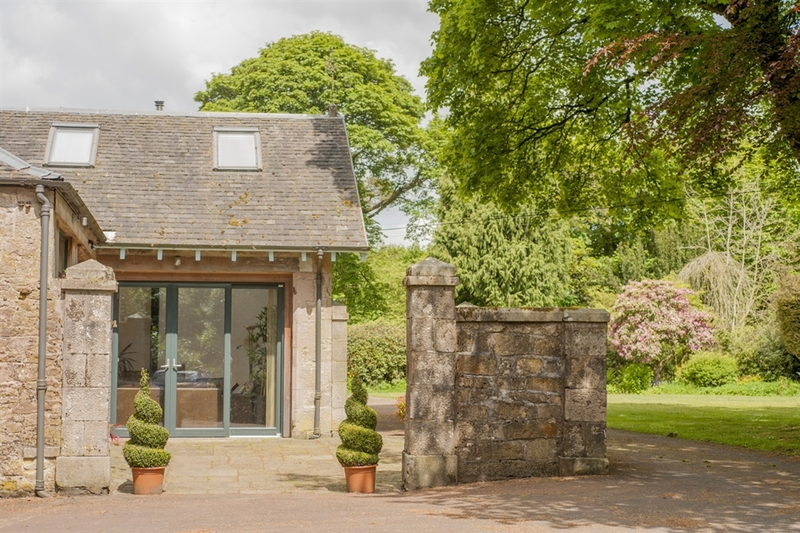 Close to Edinburgh, this stylish contemporary conversion wows romantic couples and families alike. 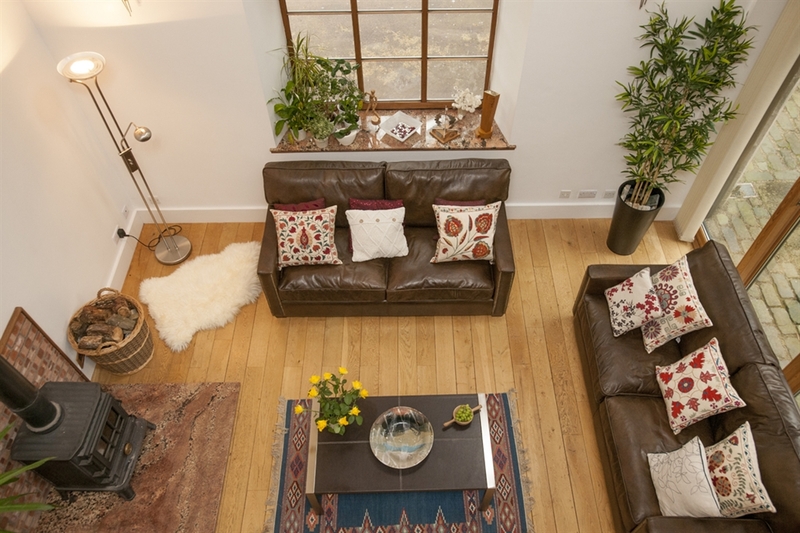 One of 4 award-winning properties on a hill livestock farm, Orlege offers individuality, comfort, 5 STAR quality, open plan chic and caring hosts. This property is owned by the winners of the VisitScotland Tourism 'Oscar', Accommodation: Customer Care. 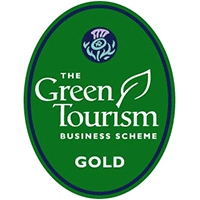 As a 3 times winner, Crosswoodhill is the only self-catering property to have won this award more than once. In 2014 Crosswoodhill was one of 4 regional winners competing for the national Thistle Award: Best Holiday Accommodation. "Stunning, stunning, stunning and finished and furnished beautifully, Orlege has absolutely everything you could need for a most relaxing break away," enthused a recent guest. Designed for flexibility, this sumptuous accommodation, with its 2-storeyed layout, is excitingly different with double height ceilings, a mezzanine gallery area, an open-flow floor area downstairs and underfloor heating. Upstairs the star-shaped bedroom with its kingsize bed and a single (or 3 singles ) echoes the surprises found everywhere in this light-flooded accommodation. With two luxury bathrooms, each with bath and shower, guests feel pampered. 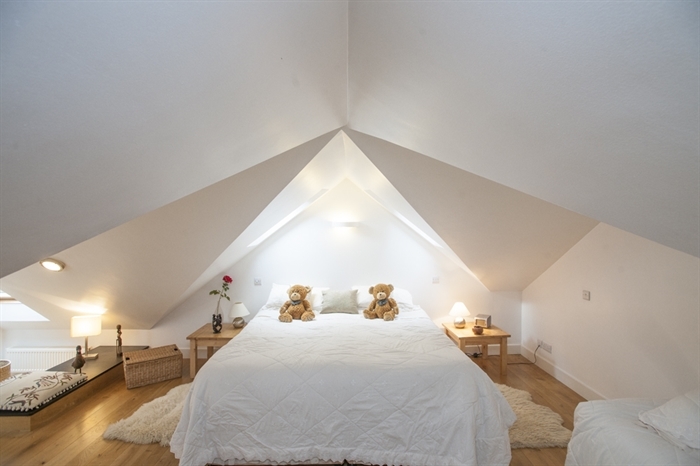 Downstairs an optional luxurious sleeping area with a double bed delights disabled guests who find stairs difficult. The gallery area can sleep a sixth person on a good sofa-bed. With Scandinavian glazed sliding doors opening onto a small flagstoned courtyard, velux roof windows, solid oak floors and doors, wonderful limestone flagstones, open stairwell and ash staircase with tension wire balustrades, this conversion is bright, white, light and airy. Featured in an Interiors Magazine, what so impressed the journalist were the personal touches that set this place apart. The metal sculptures, the original artworks, the retention of original fittings blending so well with its modernity, the quality of the detailing and the craftsmanship. And with a kitchen to die for, amazingly well equipped, with solid oak kitchen units and black granite worktop, and plenty of floorspace this cottage encourages you to spend time in the kitchen in Scotland's Year of Food and Drink! Please do visit Crosswoodhill's website by clicking on the link to Crosswoodhill's website above the image here and below the postcode. You can enjoy a slideshow of about 30 interior images showing you round Orlege, room by room. 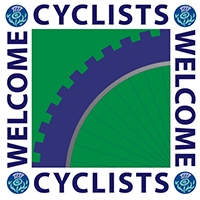 There's a Gallery Page too packed with happy images of all the exciting places in West Lothian you can visit close by. Linlithgow for history, Livingston for retail therapy, country parks for relaxation. The site also has a wealth of information about other places within easy driving distance, allowing you to plan days out in advance. Orlege however is just one of 4 properties at Crosswoodhill. If you are after a detached cottage you may want to look at others on the farm, two of which have 3 bedrooms and sleep up to 6. And perhaps explore Craigengar, a stunning eco-lodge up on the hill which sleeps 12 to 18 people. All very different, each with a unique individual character. . The owner is adept at matching guests' needs with the accommodation on offer and with recommendations of local activities available, places to visit, eat, shop and be entertained. The choice is overwhelming. Tripadvisor has rewarded Crosswoodhill Farm Holiday Cottages with a "TripAdvisor Excellency" badge on the basis of consistently good reviews posted up on their site by past guests. There are well over 200 of them. If you would like to see these postings to give you peace of mind that you are booking somewhere really nice, check out the links to Trip Advisor on the Crosswoodhill website. Most reviewers name the cottage they stayed in..
(Weekly Saturday to Saturday bookings are preferred however last minute short breaks will be considered).PLEASE NOTE THAT IF YOU WISH TO CHECK AVAILABILITY THIS WILL NOT SHOW UP ON THE CHECK AVAILABILITY ICON HERE on the Visitscotland website UNLESS YOU ARE ASKING ABOUT A SATURDAY TO SATURDAY STAY. FOR ALL OTHER DATES CLICK ON OWNERS' CROSSWOODHILL WEBSITE AND A CALENDAR THERE WILL SHOW ALL THE DATES AVAILABLE. YOU CAN THEN ENQUIRE DIRECT WITH THE OWNER BY EMAIL OR PHONE.